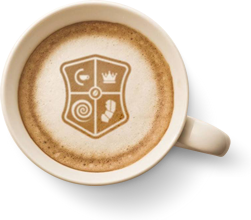 There are many delicious ways to enjoy the taste, aroma and texture of our special coffee creams. 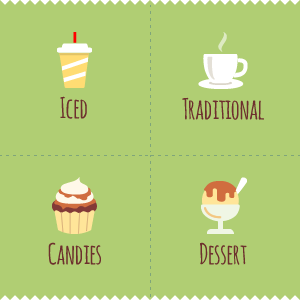 Find out which ones suit you! 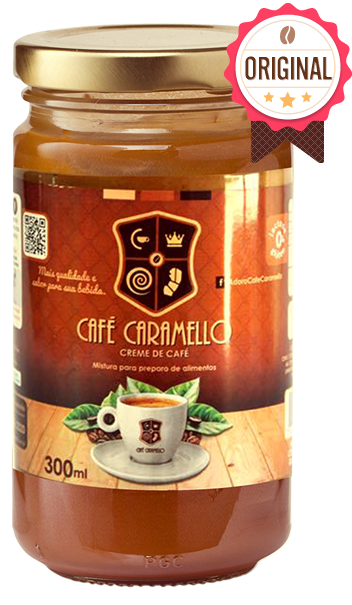 Find the flavors of Café Caramello in one over the 32 franchises throughout Brazil, or at the nearest authorized representative.